Tune in tomorrow, Fankind! 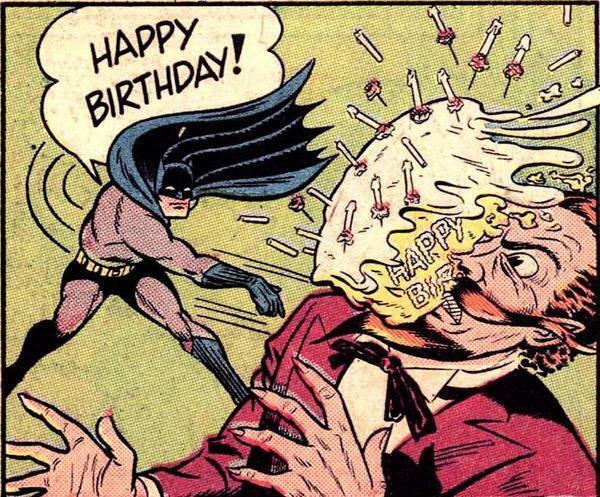 We will have all of the details about Brian’s Comics First Birthday Celebration!!!! Raffles! Sales!! Balloons!!! Next Brian’s Comics First Birthday Celebration Starts TOMORROW!! !